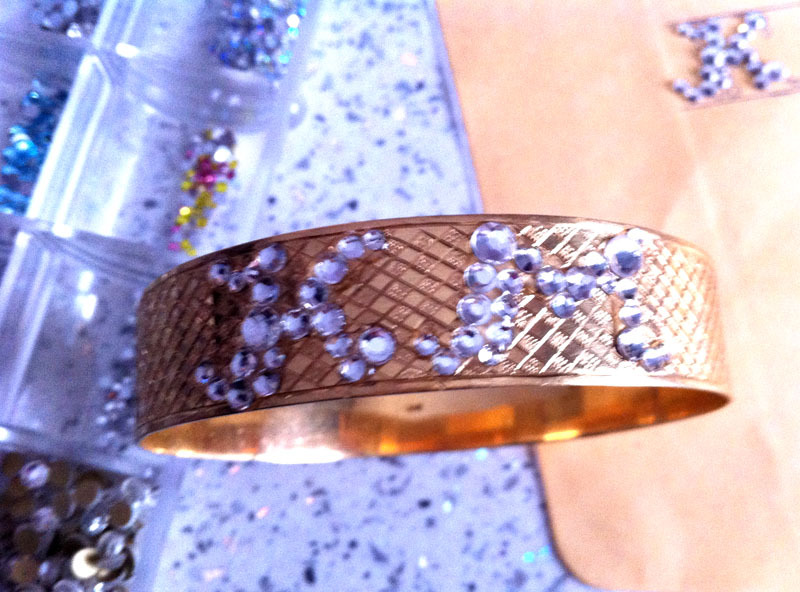 Bling bling is never a bad thing! it's the start of a long weekend here and today I will share a few easy deco projects that everyone can do. 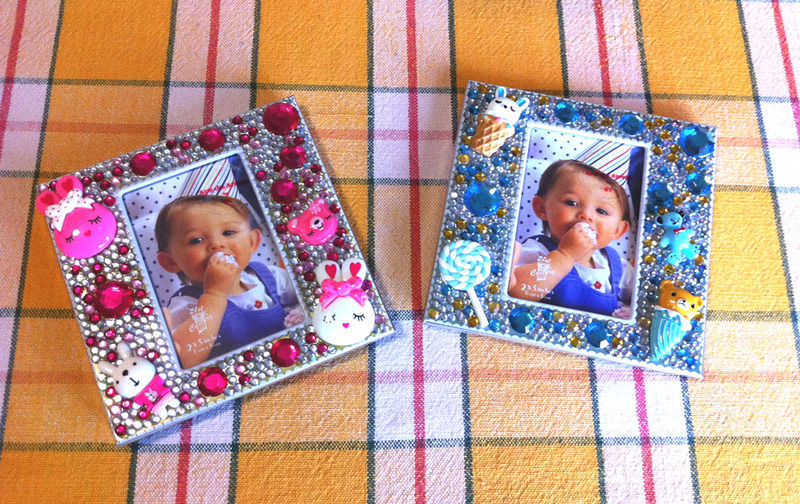 We all have some items lying around that can get a new life just by using some Swarovski crystals and a bit of glue. Like this old silver watch. 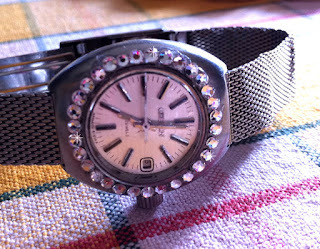 It became completely new just with a row of Swarovski crystals. 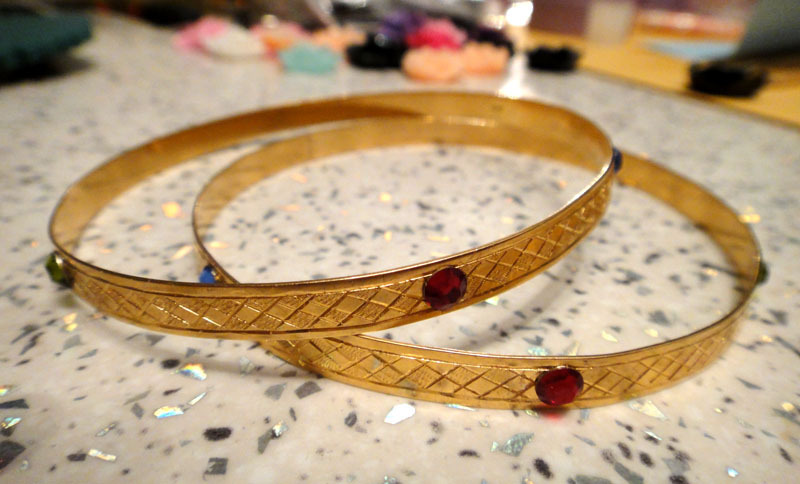 Same as these lovely golden bracelets. This animal print bracelet has been lying useless when one of the cabochons fell off. By adding a lovely black rose, it became like new! 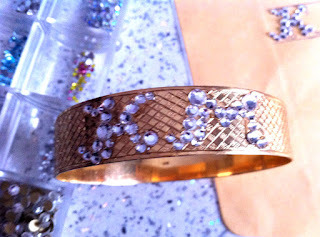 If you have more space and want something more personalized you can even create your initials using crystals. 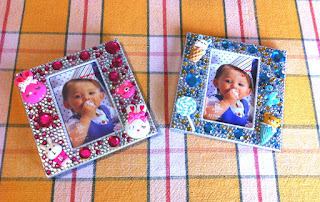 Or even change the look of a surface by covering it completely with rhinestones and cute cabs! I always love experimenting with deco and transforming all sorts of things. Are you a fan of the bling? Would you ever consider trying one of the above deco projects? wow the first swatch is amazing!! :) great idea! Wow! I love deco projects but I never tried to make one. Looking forward for the tutorials! 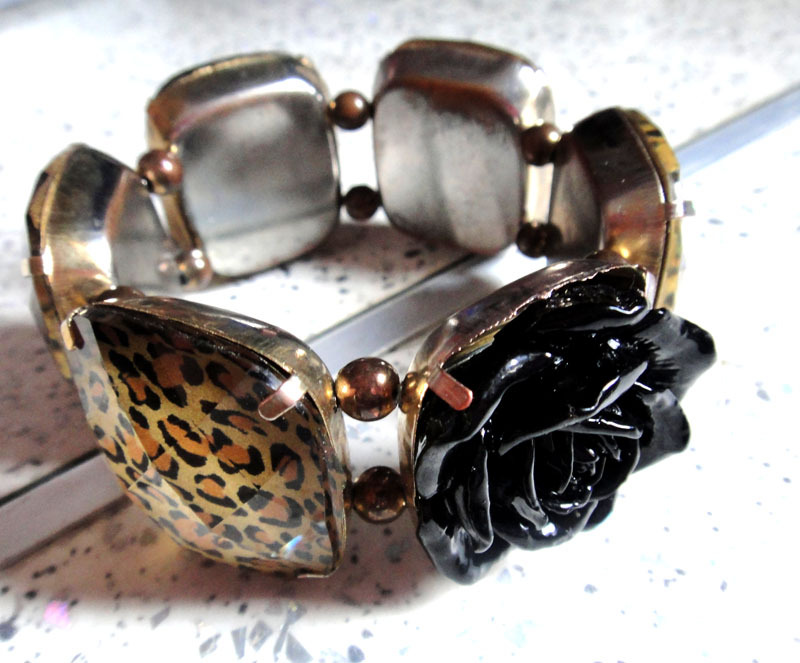 I'm in love with this leopard ans rose bracelet! BTW, I love your profile and background pictures! That's so cute! I've got a toilet bag with this little cute Hello Kitty (Tokidoki outfit)! The rose addition was genius! Sigoura tha mporousa na xrhsimopoihsw kapoia apo autes! Poli omorfes dimiourgies! Mpravo sou! Μου αρέσουν πολύ οι κορνίζες! Πού μπορώ να βρω διαφόρων μεγεθών strass? Σκέφτομαι να διακοσμήσω το πίσω μέρος του κινητού μου. Cute! Fo they sell swaroski crystals at craft stores? lovely ideas...you are so inspired i really liked the golden bracelets! Crystals and diamantes are very easy to find. I will add information on my tutorial post but they can be easily found at local craft stores (even 1 euro stores, yes!!!) or online at ebay.